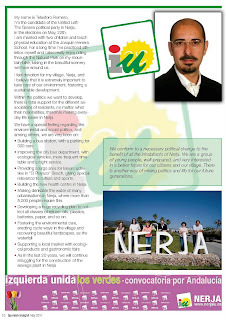 My name is Telesforo Romero, I’m the candidate of the United Left-The Greens political party in Nerja, in the elections on May, 22th. through the Natural Park on my mountain- bike, taking in the beautiful scenery we have around us. 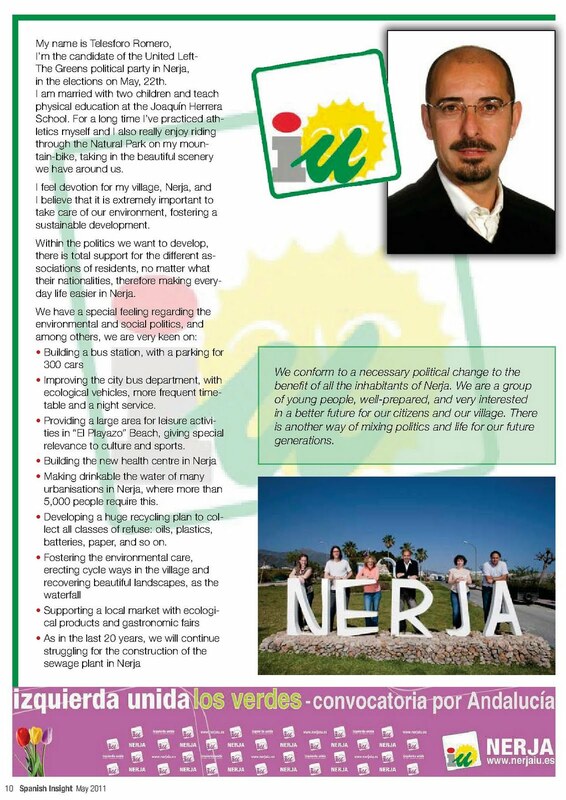 I feel devotion for my village, Nerja, and I believe that it is extremely important to take care of our environment, fostering a sustainable development. 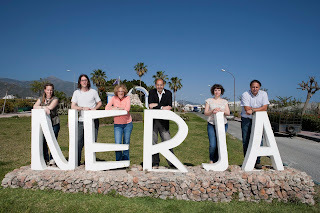 Within the politics we want to develop, there is total support for the different associations of residents, no matter what their nationalities, therefore making everyday life easier in Nerja. • Improving the city bus department, with ecological vehicles, more frequent timetable and a night service. • Providing a large area for leisure activities in “El Playazo” Beach, giving special relevance to culture and sports. • Making drinkable the water of many urbanisations in Nerja, where more tan 5,000 people require this. • Developing a huge recycling plan to collect all classes of refuse: oils, plastics, batteries, paper, and so on. 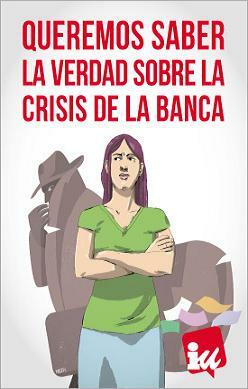 We conform to a necessary political change to the benefit of all the inhabitants of Nerja. We are a group of young people, well-prepared, and very interested in a better future for our citizens and our village. There is another way of mixing politics and life for our future generations.